To Love a Spy is the third book in The Beckett Files series. These books are Regency spy romances and they are fun! When Kate's past pulls her into a web of treachery and deceit, a life she is wholly unprepared for, Adrien must use any means necessary to stop the French spies from succeeding in their evil designs and keep her safe. 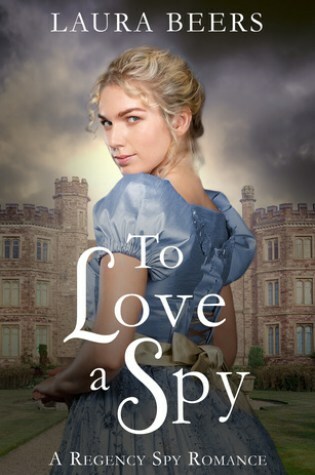 When the truth is finally revealed, will Lady Camden be strong enough to seize her own future and happiness, or will her heart be too shattered to ever love a spy? To Love a Spy is the third book in The Beckett Files series. I read the first book Saving Shadow and the second book A Peculiar Courtship, both of which I enjoyed. These books are Regency spy romances and they are fun. In this third instalment, we follow the romance of Kate and Adrien. Kate is the sister of Elizabeth (the notorious spy Shadow) the main character in the first book, who is also part of this story. 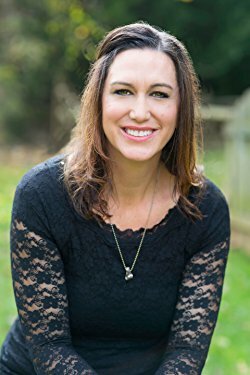 So although To Love a Spy is a stand-alone novel, I enjoyed having read the first two books that gave me a background into the secondary characters. Both Kate and Adrien are drawn to each other because they have both suffered great losses. Kate needs to learn to trust men after having been treated cruelly by her late husband. Adrien, a forthright man, needs to learn to reign in his feelings of revenge. She and Adrien form a friendship that quickly turns to a romantic liaison. I would have liked for this to have proceeded at a slower rate given Kate's situation as a woman who suffered conjugal violence. The plot thread from the previous book about the scheme to take down the English government from French spies within the establishment was explored but the main villain got away in the end and, I have no doubt, will be making an appearance in the next book. More spy missions to look forward to reading! Once again, I liked this clean romance and the cast of characters that I grew fond of in the first two books. This was a quick enjoyable read and I liked it slightly more than the second book because of the topic of conjugal violence and the ending which I found touching. Despite the heavier emotional content, the author kept the book light. The prevailing topic of good conquering evil that permeates every book makes this series feel-good books. A Tangled Ruse is the next book in the series and I am already anticipating more fun adventures and escapades with this clan of spy men and their strong women.